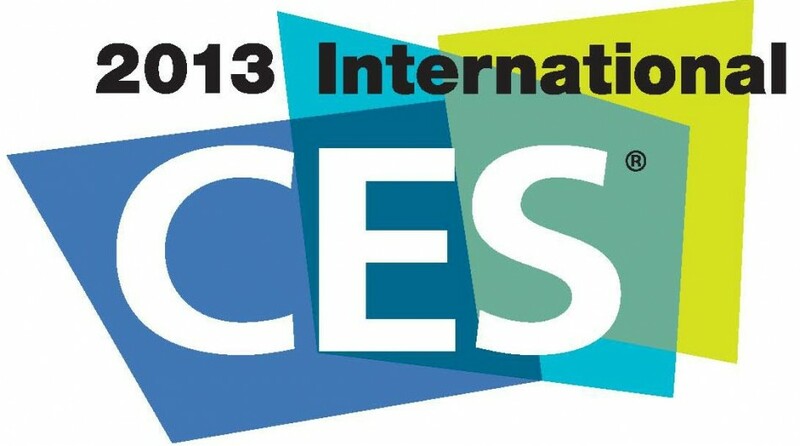 The Consumer Electronics Show 2013 is fast approaching. The biggest technology event of the year is the time for companies to show off their new tech for year; so here’s what to expect at CES 2013. CES used to be, at one point, the single event for every company to showcase their biggest products for the year, including Apple. These days, however, the biggest companies are taking their big announcements elsewhere, with Apple and Samsung choosing to host their own events. Microsoft, arguably the main CES participant, has even pulled out for 2013. That said, CES is still the largest technology show in the world (it covers 17 hectares and will have 150,000 attendees this year) and 2013’s event is likely to see some major announcements as well as indicating the trends we will be seeing for the coming 12 months. Nvidia has used CES for the last couple of years to showcase its latest and greatest mobile chips, and 2013 looks like it’s going to be no different. With a press conference scheduled for Sunday evening, 6 January, the company is likely to unveil Tegra 4 – codenamed T40 or Wayne. Using the low power ARM architecture for it’s chips, Nvidia is the provider of choice for many of the best-selling smartphones and tablets currently on the market. It could also be adopted for the chip of choice in the Windows RT tablets. The new system-on-chip is likely to remain with four processing cores but could boost the graphical processing units (GPUs) to a huge 72 cores to support the upcoming pool of 1080p smartphones we will likely see. Bendable technology is something that has been talked about for years, and is something that always seemed just on the horizon with Samsung even demonstrating various prototypes at previous CES expos. But it seems CES 2013 is the year Samsung are bringing it to life. 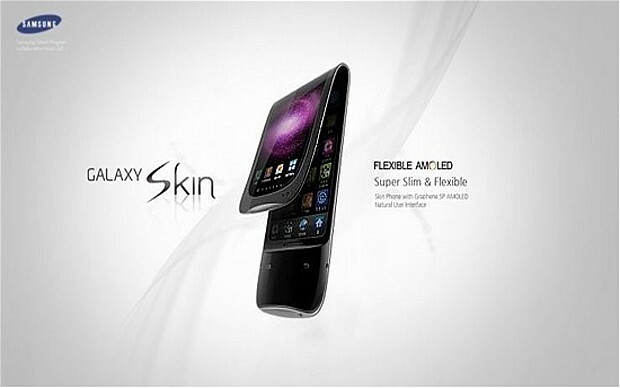 Dubbed Galaxy Skin, the flexible display can be bent or even rolled up and it is widely expected that Samsung will showcase the new Samsung Galaxy S4 at CES 2013 to be the first to feature the new technology. However, I wouldn’t count on actually getting anything than a few pictures of the Galaxy S4 at CES, as Samsung will most likely keep that announcement for a separate event. This one is almost a given, with numerous tips already surfacing about Samsung revealing something amazing. 4k is the next step up from 1080p resolution, and it looks truely amazing. There seem to be two problems though: lack of content availability and the sheer cost of the TV’s, with Sharps’ 64-inch model reaching $31,000. 2012 saw the introduction of Ultrabooks but adoption has been relatively slow. CES 2013 could see further innovations and hopefully price-drops to complement the Windows 8 release and help drive wide-spread adoption in 2013. Always having a finger in the smartphone market, Huawei are set to release their first Windows Phone 8 device. Huawei will be the fourth manufacturer to launch a Windows Phone 8 smartphone when it launches its Ascend W1, which could be the budget Windows Phone smartphone to challenge Android at the lower end of the market. The Chinese company will also launch the Ascend D2, which has been described by the company as “too powerful.” It should feature a 5in screen with Full HD (1080p) resolution, a quad-core processor clocked at 1.5GHz (possibly the Tegra 4) and a 13 megapixel camera. CES 2013 should be a good week, with the latest tech being revealed. Be sure to check back here at Tapscape throughout CES 2013 week for all the latest news and updates.